Why coat a driveway it's cement? Simple to make your home The Best on the Block! Driveway Coating can increase your home value. Not to mention it can hide driveway additions and minor cracks. So wait no longer if you reside in the Jacksonville, Florida Area we serve you! Contact us today for your free estimate or use our Estimate tool. Sealing driveway cracks in concrete or asphaltIn the U.S., concrete and asphalt account for 90 percent of driveways — and both crack and discolor over time. Driveway cracks result primarily from age and weather, especially in unsealed driveways. When water from snow or rain seeps through the asphalt or concrete, it creates pools of water underneath it, which lead to cracking, especially when that moisture freezes and thaws repeatedly. This seepage occurs because most driveways are made from porous materials. 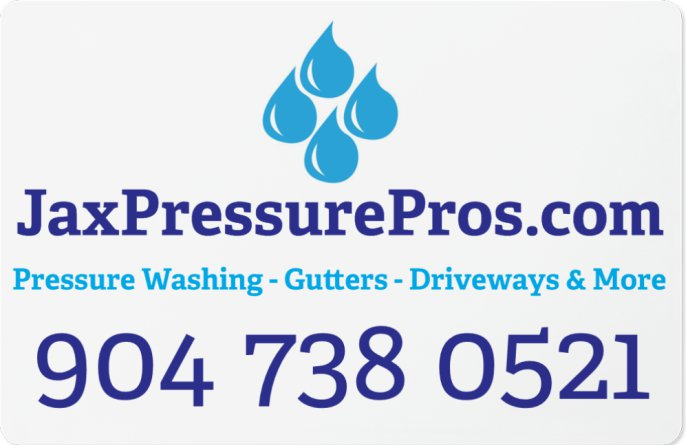 Driveway sealing closes off the pores so that water can't penetrate the paving material. Heavy vehicles and tree roots can also damage the concrete or asphalt. To avoid these issues, or at least minimize them, build your driveway base with 5 inches or more of compacted gravel. 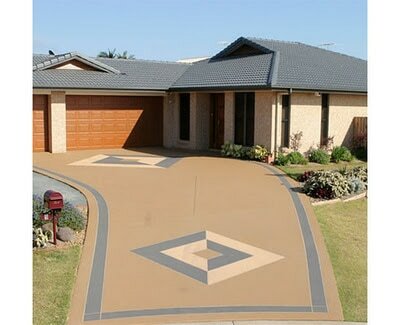 Benefits of driveway sealingMost sealcoatings protect your driveway color from fading. Sealants also make cleaning oil or other leaked fluids from your vehicle much easier because the liquid can't seep into those tiny pores on the driveway. If you decide to use sealing chemicals, keep track of how often you reapply them. Generally, every two or three years should be enough to keep your driveway in fine shape. When to hire a sealcoating contractorSome homeowners decide to seal driveway asphalt or concrete themselves. But this work is a big investment; the cost for sealing a driveway ranges from $200 to $400 per 1,000 square feet. So you want to make sure it's done right to prevent further damage to your concrete or asphalt. • What kind of sealing chemicals do you use? Different chemicals have different properties and effects. Water-based sealants are safe but generally wear off faster. Acrylic, urethane and others increase the risk of fire because they contain flammable ingredients. The shiniest water-resistant sealcoatings may make the pavement dangerously slippery, especially if you live in an area where rain, ice and snow are common. • Do you thin out the sealant? Some driveway contractors thin out their sealer to save money, but the result is less than desirable. Make sure they apply the sealer according to the manufacturer's instructions. • How do you spread the sealer? The hands-on brush approach is the one you're looking for because it ensures even distribution. Alternatives can cause sealing puddles, which results in a driveway overly protected in some places and not at all in others. • Will you repair existing cracks before applying sealer? It's important to fix cracks in your driveway before sealing it, but be sure to get a cost estimate for that concrete or asphalt repair in addition to the driveway sealing job. If the cracks are minor, fix them yourself by clearing them of debris and broken edges and then filling them with a substance such as textured caulk, concrete sealer or pourable grout. • When can you start the sealcoat job? Temperature is key when sealing driveways. Usually, anything over 65 degrees Fahrenheit is good. Check out what Angie's List founder Angie Hicks has to say about ideal driveway sealing temperatures before clearing your calendar.